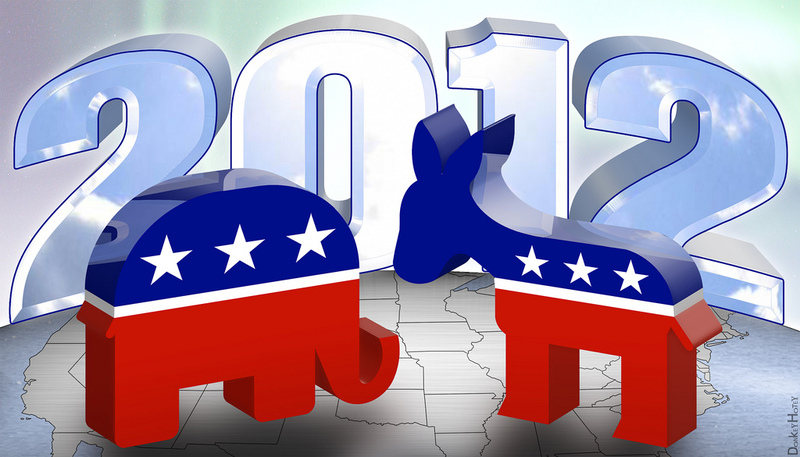 Who Will Win the 2012 U.S. Election? Who has an excellent chance of winning the 2012 Election. Thanks to some key indicators, and despite fluctuating approval ratings is still ahead democrat Barrack Obama that hold the office of President of the United States. 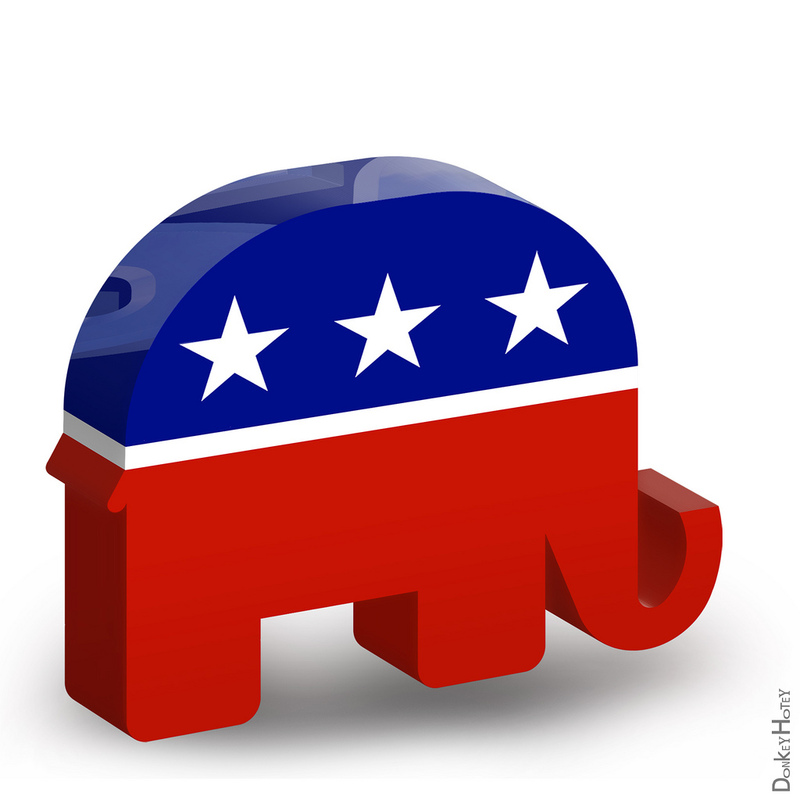 3D Republican Elephant and Democratic Donkey icons are not an official Democratic or Republican Party logos or icons. 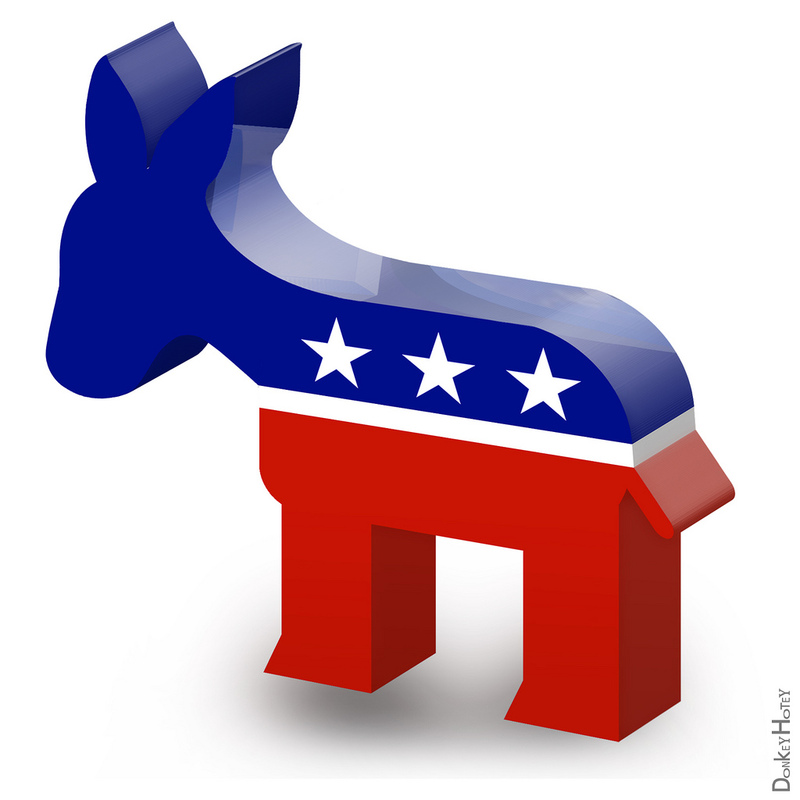 These images have been created for general use to illustrate editorial content about politics and the 2012 elections in the United States of America. 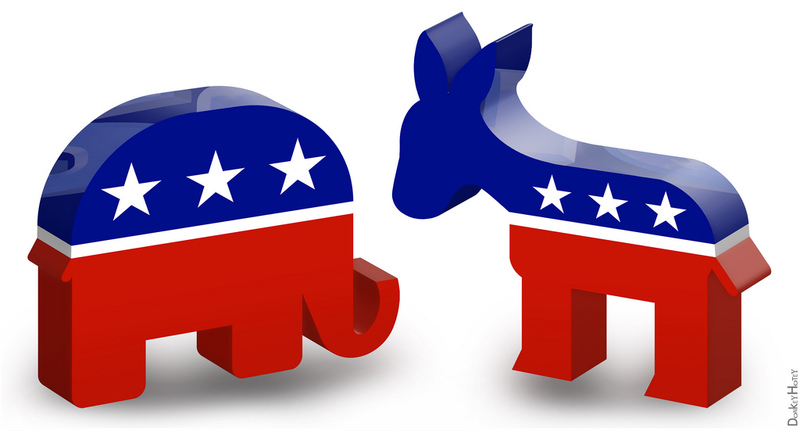 1 Response to " Who Will Win the 2012 U.S. Election? "